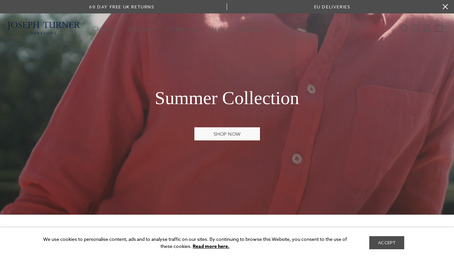 Beautifully tailored men's shirts, handsome tweed jackets, quality men's knitwear and more. Uncompromising quality. Shop menswear online at Joseph Turner.